Definitlely best on Black. 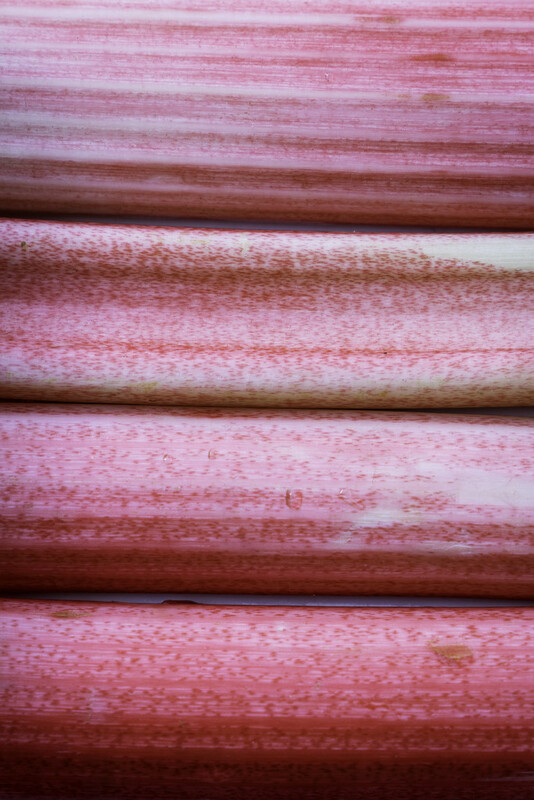 Forced pink rhubarb. I like how you use lines in your photography. Very unique and creative. And this is just teh perfect colour for your Sunday. I didn’t think to use Rhubarb, which I should of, as used Rhubarb Gin last week. I really like the image you’ve created. @imnorman Thanks Ian, Rhubarb Gin, Nice.